Amazon.com was recently in the news for dipping into profits in order to invest in technology. One other big company has recently been reported as doing that as well. 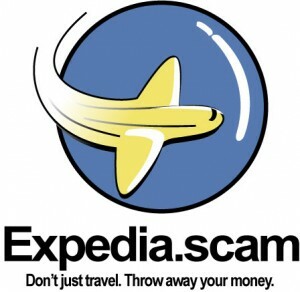 Expedia, the gigantic Bellevue online travel agency, stated today that its operating income slumped 9% during the first quarter of 2011. 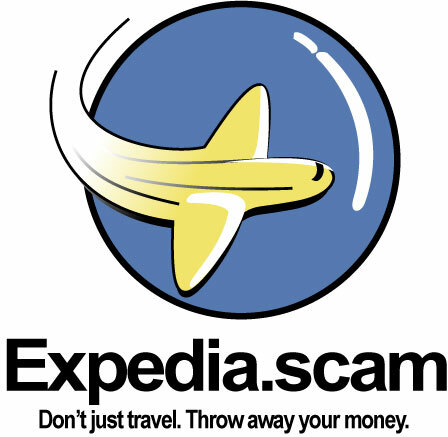 The reason, according to Expedia, is that it invested in “next generation technology” as well as international operations. Just like Amazon, Expedia saw revenues continuously increase. The company posted $822 million in revenue, which was a 15% increase. In addition to that, gross bookings also increased 10%. This earnings report is of particular interest partly because Expedia recently announced that it has plans to spin off its Trip Advisor unit into a separate publicly-traded company. That particular unit has continued to do well with a 32% increase in third-party revenue during the first quarter of 2011. 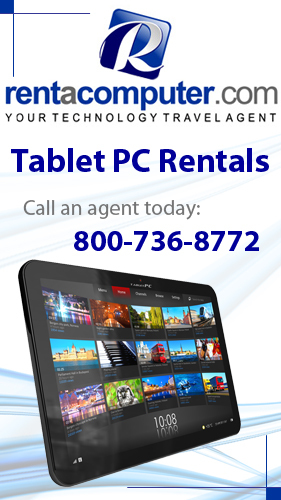 TripAdvisor stated that revenue, which came in at a total of $148 million, grew in cost per click, display advertising and subscription-based revenue. As opposed to that, the leisure business of Expedia grew 12% to a total of $686 million. Cash, as well as cash equivalents, restricted cash and short-term investments, totaled $1.8 billion at the end of the quarter. If you want to take a look at the full earnings report then you can find it here.